Mary Catherine Youssi joined the firm as an Associate Attorney in June 2016 following her graduation from Marquette University Law School. Her practice includes the defense of general liability, medical malpractice, and adult guardianship matters. She started at the firm in 2014 as a Law Clerk after her first year of law school. As a law student, Mary received certificates in both Litigation Practice and Alternative Dispute Resolution. She was involved in the Marquette Benefits and Social Welfare Law Review and the Moot Court Association, obtaining intramural and national titles. 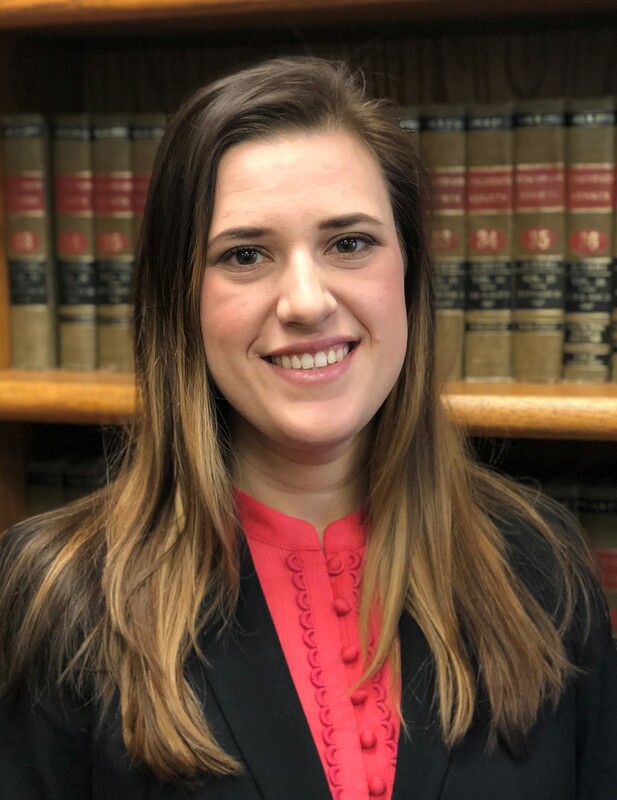 When not focusing on the practice of law, Mary is the Assistant Director of the Milwaukee Irish Dance Company, a coach and judge for Marquette Law School Moot Court, and an Irish dance instructor in Hartland at the Milwaukee Academy of Irish Dance.